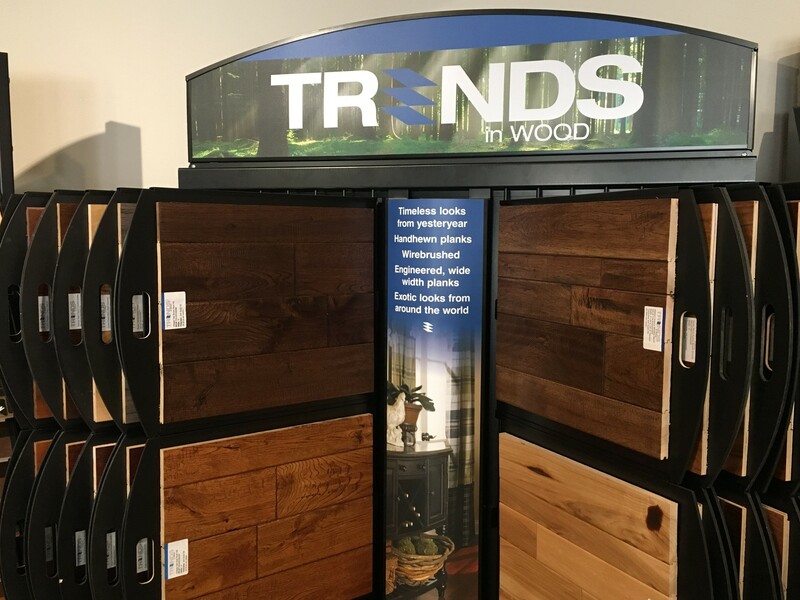 Manufacturing of hardwood floors has improved dramatically over the years and today's hardwood floors are more durable and adaptable to different types of living areas within the home. 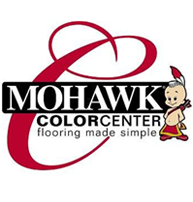 Today's hardwood floors come in a much wider selection of colors, wood species, and widths. Besides the classic North American hardwoods (like red oak, white oak, maple and ash) many manufacturers now offer exotic hardwood species from all over the world. Exotic hardwoods allow homeowners the chance to better express their own personal decorating tastes with a more unique looking floor. 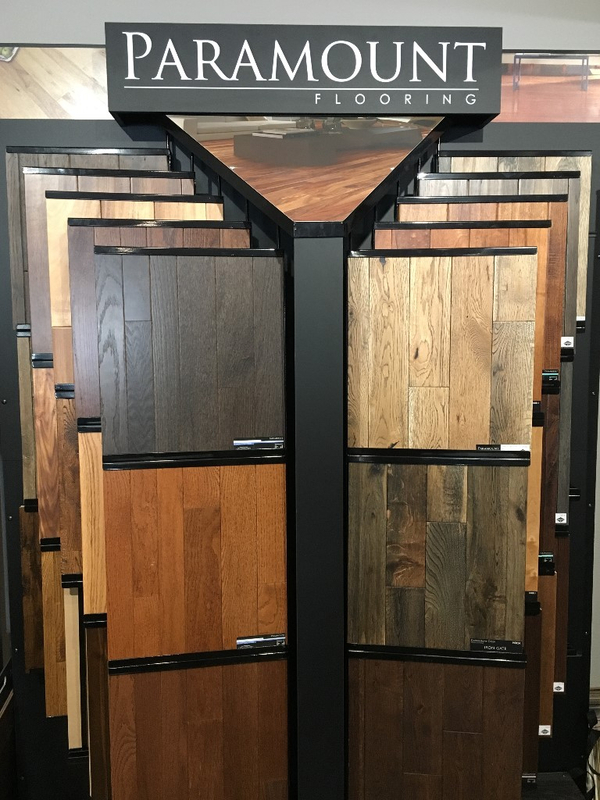 Badgerland Flooring of SW WI, LLC can help you pick a hardwood floor that meets your needs!